The blockchain is often portrayed as a technology that will change the way we think of money and the way we transact as a society. However, there are many other industries which the Blockchain and crypto revolution will change and improve. Trust and loyalty have been a part of human interaction for thousands of years. Today, we live in a world where we have almost unlimited shopping options. While this sounds wonderful, it is becoming increasingly difficult to make the right shopping decision. This is why loyalty programs serve as the perfect marketing tool. Loyalty programs establish an emotional connection between the company and the customer, thus ensuring continuous engagement to create brand loyalty. While traditional loyalty programs are a wonderful marketing tool, they have not been improved for decades. The world has changed, and today’s consumers require different features and perks from loyalty programs. 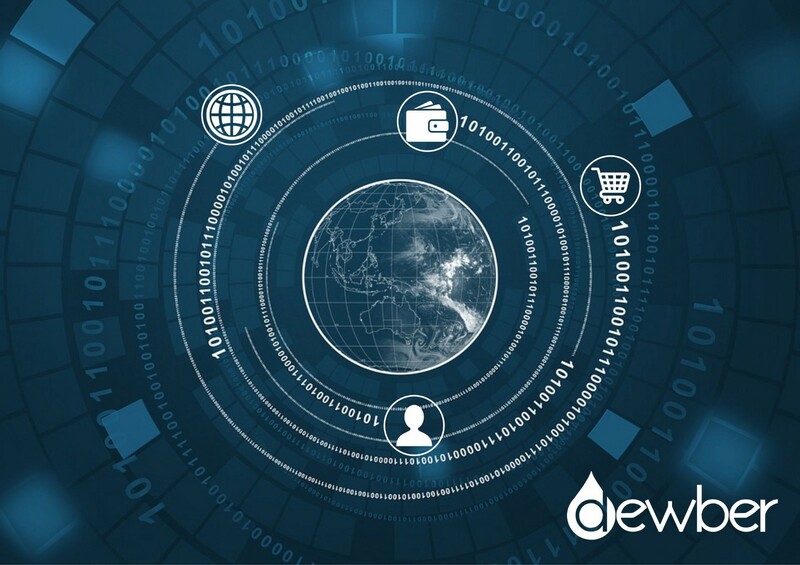 Blockchain-based loyalty programs (such as Dewber) have emerged, trying to cater to the needs and requirements of every single customer. The ability to redeem their loyalty points and rewards all over the world while having a completely personalized experience and complete safety are just some of the perks new loyalty programs should have. The businesses have a steeper entry curve when it comes to traditional loyalty programs. Blockchain-based loyalty programs allow for an almost-instant integration into the system and no need for building a loyalty infrastructure. It allows for easier branding, optimizing and globalizing the loyalty program which small and medium businesses so desperately need. What has the Crypto revolution improved? Cryptocurrency has revolutionized the world of loyalty and has brought us many interesting benefits for both the customers and the businesses using these loyalty programs. Some of those include. · Cardless digital loyalty programs. No more coupons or vouchers that you are forgetting at home. The whole process is usually done by using mobile applications which are easily downloadable and free. · Tokenization is a major thing, as it brings a whole new level of depth to loyalty programs. The tokens can be exchanged for other Cryptocurrencies or (eventually) fiat at any point in time. · Cross-channel redemption is the ability of the customer to use its points or rewards all over the world! This option makes loyalty programs extremely versatile. 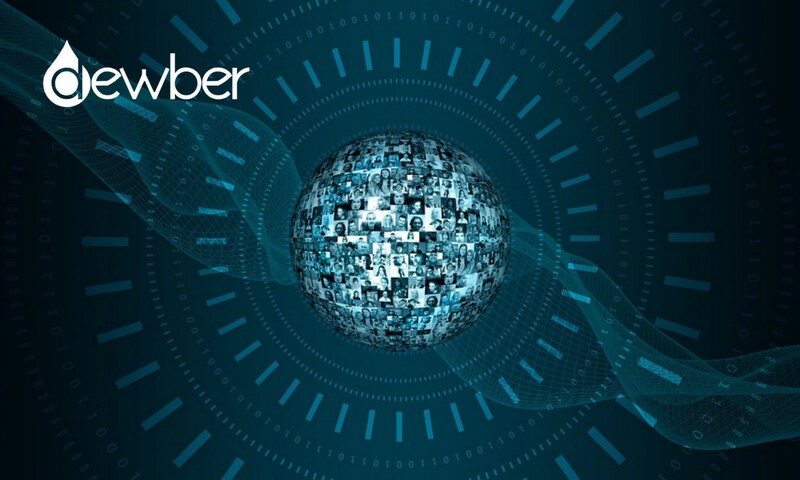 · No data mining and complete safety should be the main priority of any loyalty program. 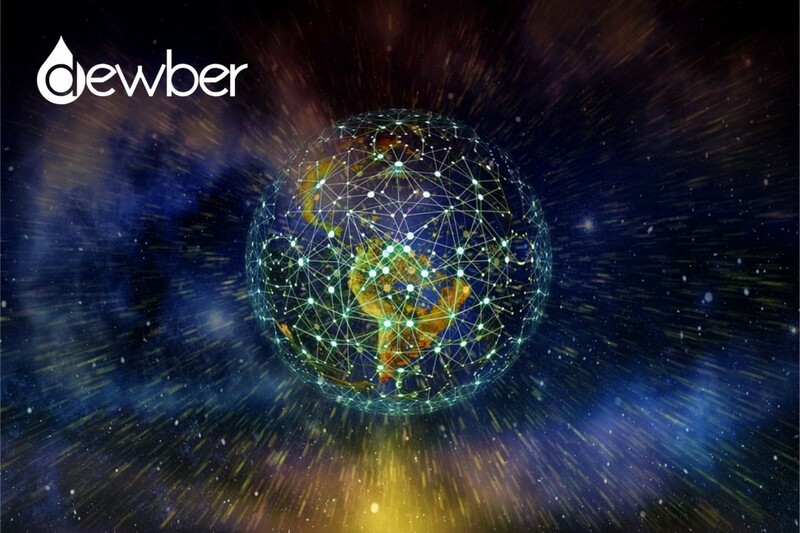 Dewber is, however, one of the only loyalty programs offering this feature. The loyalty program does not share the customer spending data with other companies. It also ensures complete transaction safety by utilizing cryptographic encryption. · A fully personalized customer experience should be one of the primary goals of the cryptocurrency loyalty programs, as this caters exactly to the needs of the customers. · Businesses can potentially increase their reach by using a Blockchain-based loyalty program which utilizes tokens. · Crypto revolution has made transferring rewards a lot easier from one system to another. It does so by sending or exchanging the tokens. Retail and B2B partnerships can be established and maintained that way. · Ease of access is a feature that Blockchain-based loyalty programs should strive for. This option is beneficial, especially for small and medium businesses. Smart-contracts enable the loyalty integration to be smooth and customer acquisition cost to potentially drop. Visit Dewber to find out more on how to reward your customers for their patronage and feedback.